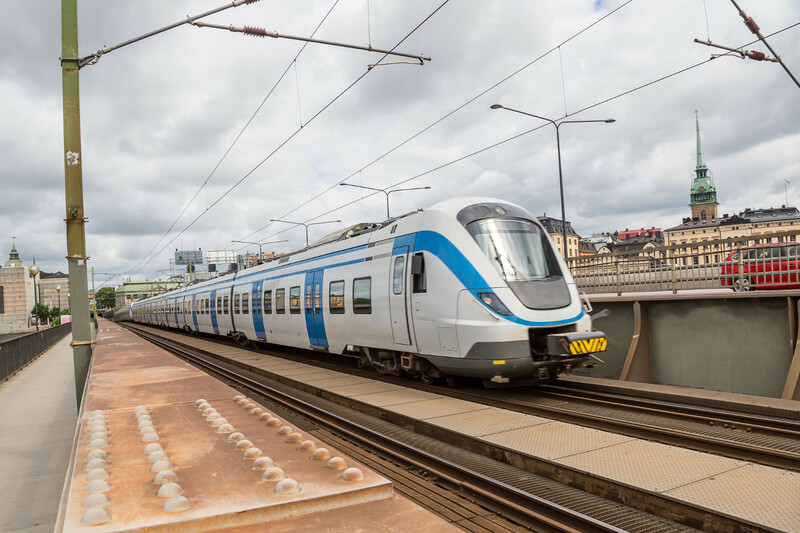 The Hong Kong/Sweden Working Holiday Scheme takes effect on 1 January 2018. There is no quota restriction for Hong Kong youths travelling to Sweden under the Scheme. For Swedish youths visiting Hong Kong, there is a quota of 500 places per year. The Consulate General of Sweden in Hong Kong requires applicants to provide financial proof of SEK15,000 for maintenance during their stay in Sweden. Participants are required to take out suitable medical (including repatriation), hospitalisation and/or liability insurance before departure to cover the possible related costs incurred abroad. Detailed arrangements of the Scheme may vary from time to time. Applicants are advised to check with the Consulate before application. 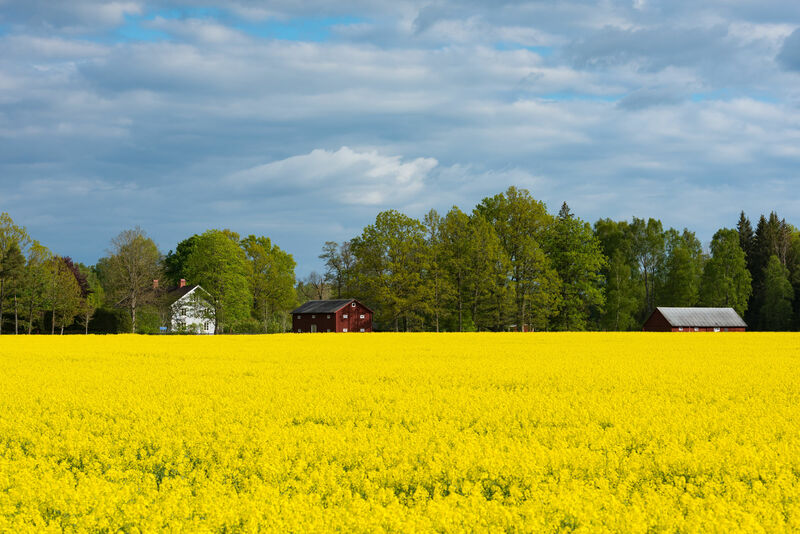 The official tourism website of Sweden introduces the popular destinations and things to do in the country, encouraging tourists to explore the different facets of Sweden during their journey. You can also get fun facts and travel tips here. 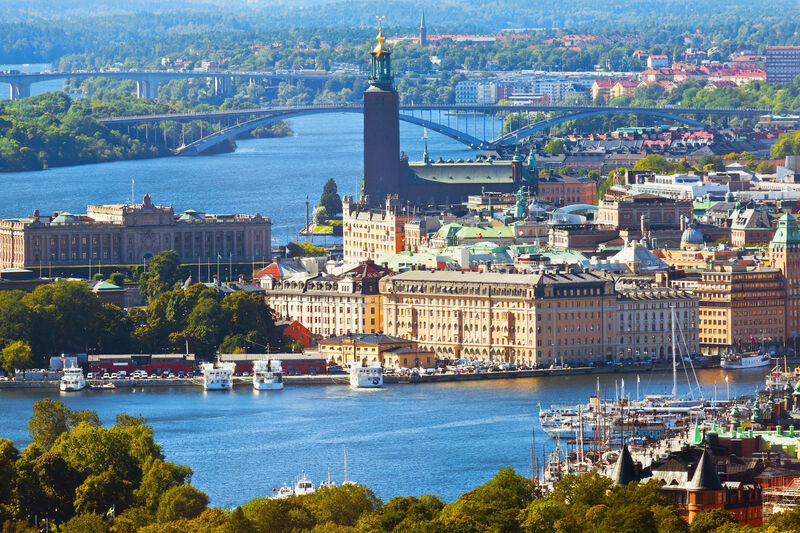 As one of the Scandinavia states in the northern Europe, Sweden is a welcoming tourist designation filled with majestic landscapes, historic sites and innovative minds. 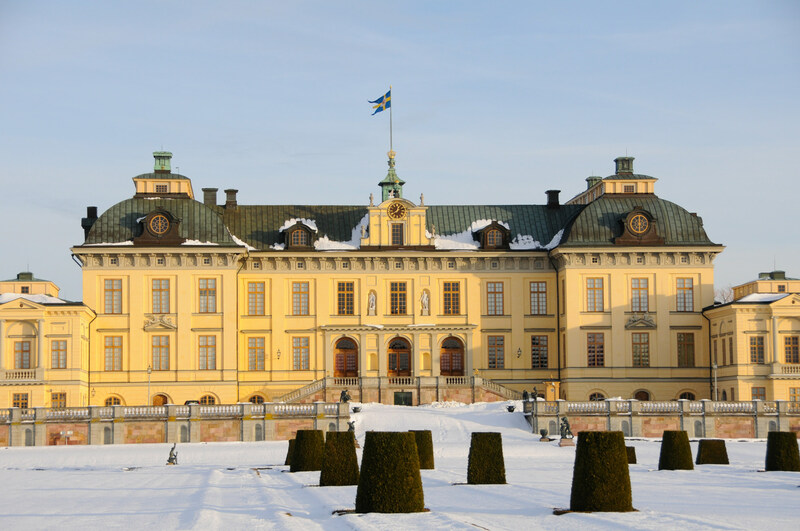 Central Sweden is home to the capital city Stockholm, which hosts numerous museums, theatres and galleries as well as the breathtaking UNESCO World Heritage sites counting Birka and Hovgården, the Woodland Cemetery and the Drottningholm Palace. With summer houses painting the islands of the archipelago with vibrant colours, boat trips would make a great way to explore the intriguing maritime landscape of this "Venice of the North". 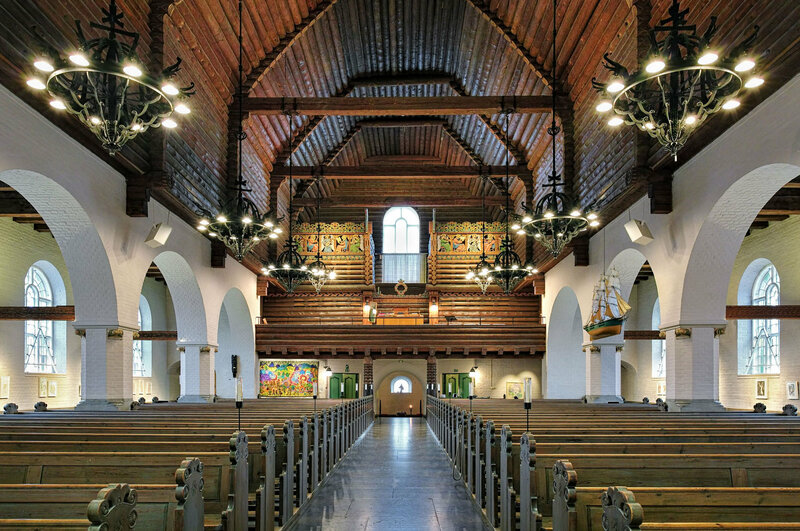 The Western city of Gothenburg, also filled with historic monuments and churches like the Masthugget Church, comes in a distinctive character. It has developed into a foodie heaven in recent years, and tourists can sample the best from the sea at local restaurants as well as the Feskekörka fish market. Venturing to the North of the country, those who could stand the extreme cold in the province of Lapland will be amazed by the hidden germs there. The wilderness area is headlined by the Abisko National Park, which showcases the Northern Lights to the lucky ones from time to time. While one-of-a-kind hospitality experience is made possible by the distinctive Ice Hotel and Tree Hotel, tourists may also engage in unique cultural encounters there with the Sami, the indigenous people. 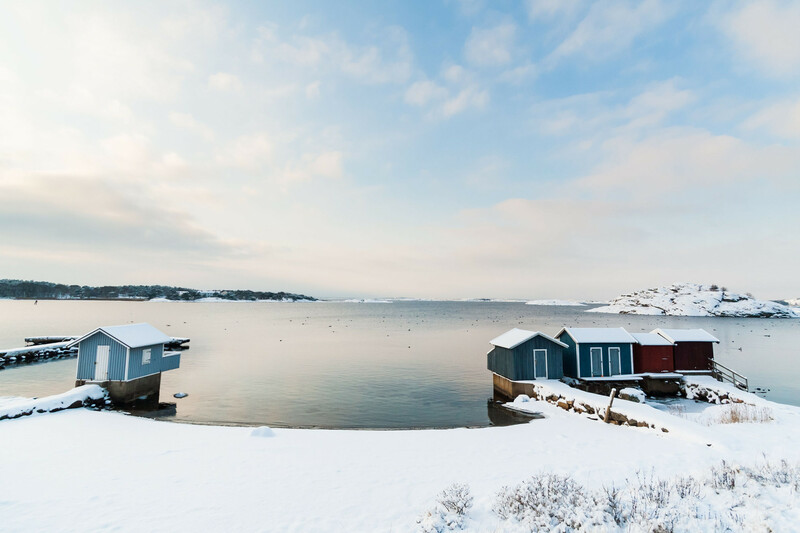 From pick cured salmon to pickled herring and fresh seafood, Sweden has plenty of supplies when it comes to treasures of the sea. Open sandwiches and meatballs are integral parts of the local cuisine, and the lingonberry jam that goes with meatball is indeed a staple sauce – it can be served with pancakes, pudding and even porridge. If you share a sweet tooth with the Swedish who celebrate their sugary flairs with festivals, you will be delighted by the great varieties of pastries and sweets here like pea soup and pancakes, cinnamon buns and waffles. Make a trip to one of three "culinary capitals" – the Stockholm, Gothenburg and Malmö – for these gastronomic delights! 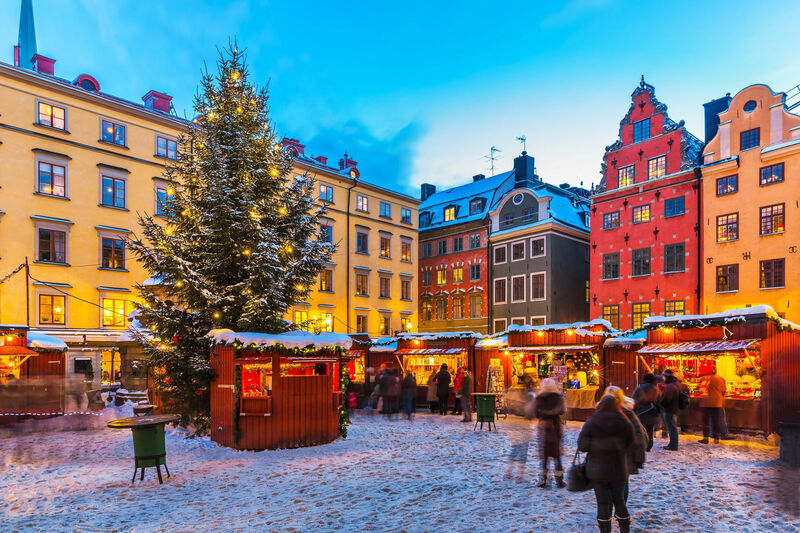 According to the bilateral working holiday scheme established between HKSAR Government and the Swedish Government, working holidaymakers can take up short-term employment during their stay in Sweden. Working holidaymakers are protected by the law of Sweden. They should be aware of the relevant labour legislation in Sweden and be cautious in dealing with the terms and conditions laid down in the employment contracts. There is no statutory minimum wage in Sweden. However, there are collective agreements which provide for a "minimum wage level" in major industry sectors. The Swedish Government regulates that regular working time may not exceed 40 hours per week. Where necessary with regard to the nature of the work or the working conditions in general, working time may amount to an average of 40 hours per week for a period of at most four weeks. Working holidaymakers can also seek advice from "Arbetsförmedlingen", the Public Employment Services which is an independent government agency under the Ministry of Employment, for issues relating to employment. Working Holidaymakers are reminded that information about work conditions and labour laws of the respective host economies provided in this webpage are for reference only and subject to change. For comprehensive and updated information, please refer to the relevant government websites of the respective economies. 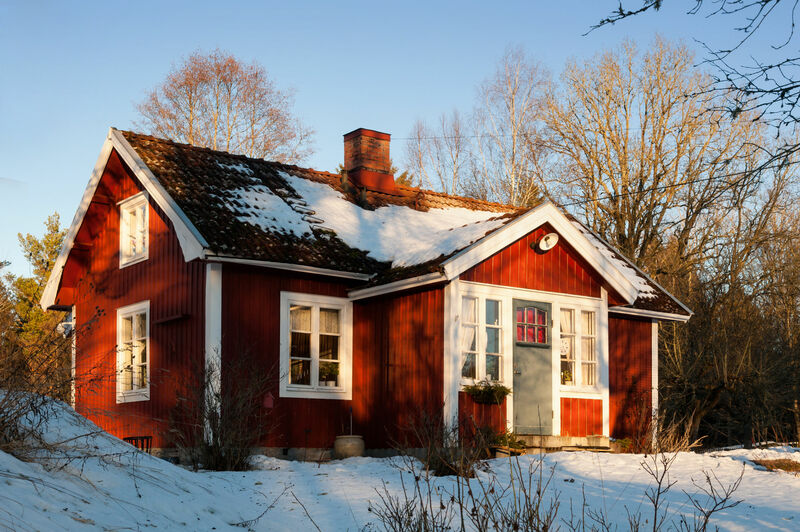 Sweden offers a wide variety of accommodation options which include youth hostels and apartments. Unique staying experience is made possible with hotels built in the forest, on and under the sea as well as inside the ice. 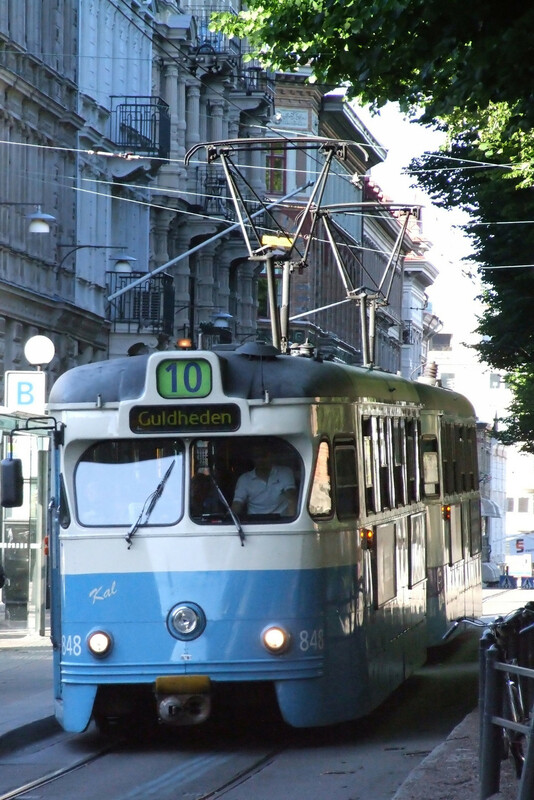 Public transportation is used frequently in Sweden, thanks to the established and efficient bus, metro and tram systems. In cities like Stockholm and Gothenburg, coast ferries are also available to reveal the beauty of the Swedish archipelagos. Tourists may consider getting city cards to travel around, as free transport as well as shopping, dining and entertainment discounts will be covered. Sweden has a generally temperate climate. Winter gets severer and summer gets short and changeable as you go northward. Lying in a high altitude, Sweden also experiences big differences in daylight both seasonally and regionally. It is again the most extreme at the country's far north – there is 24-hour daylight in June and 24-hour darkness in January. 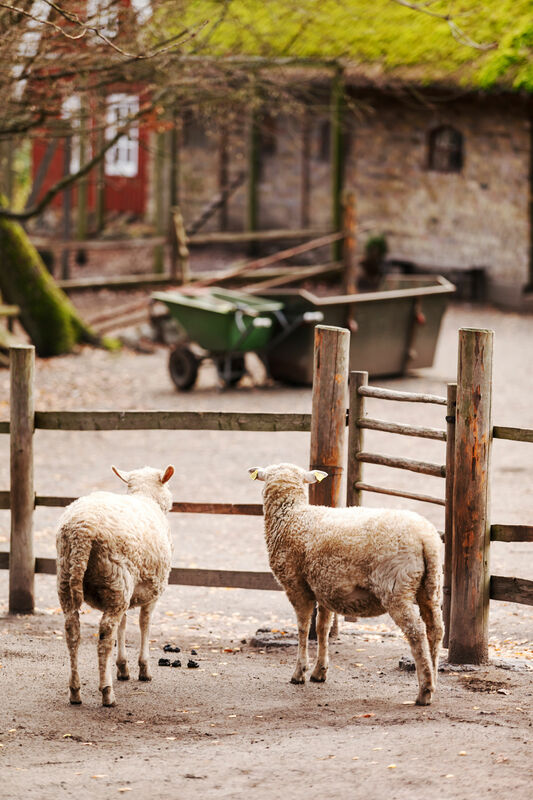 Here we have gathered a number of hands-on tips to facilitate your trip planning and settling in Sweden. If you have done a working holiday in Sweden and have a tip or two to share, please email your thoughts to whsu@labour.gov.hk! It is very cold in Stockholm. Remember to bring/buy enough clothes and gloves in winter! Sweden is a good place to go wild camping as there are lots of campsites. Almost 100% of household waste is recycled in Sweden. You should separate all recyclable waste in your home into different categories and drop it off at a recycling station nearby. Note: The useful tips provided in this webpage are the authors' own opinions and for reference only. Working holidaymakers are advised to research thoroughly and check up for updated and verified information before departure.